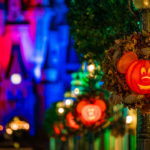 With Halloween being in full-force at Disney Parks across the globe, Disney has shared a video of Walt Disney World’s Magic Kingdom being transformed into the Halloween spirit. 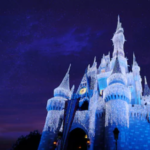 At the Magic Kingdom, guests can enjoy Mickey’s Not-So-Scary Halloween Party on select nights. 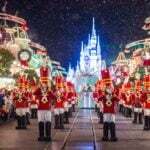 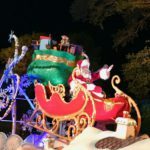 This specially ticketed event features special entertainment, characters greetings, and fireworks in addition to many classic Magic Kingdom attractions.